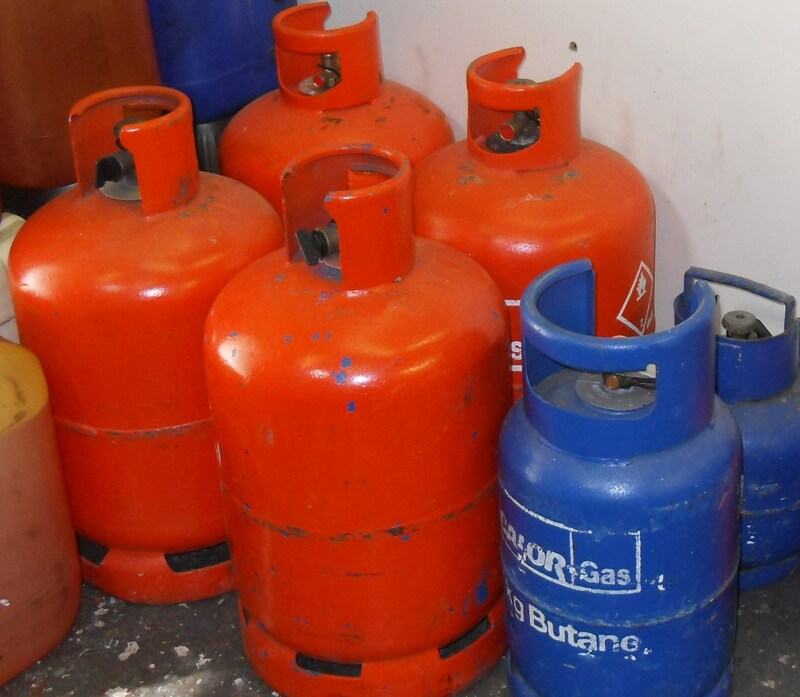 Canal Services Burscough supplies diesel, gas, coal and sundry boating needs. 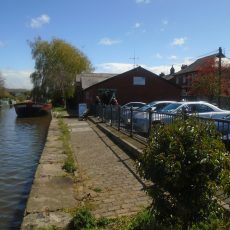 As a canalside business at Bridge 32A on the Leeds and Liverpool Canal, it is in an ideal place to serve boaters in Lancashire going through to the Liverpool Link and on their return journey, with mooring available for ease of access. Customers are also welcome to phone to reserve items in advance of passing through. 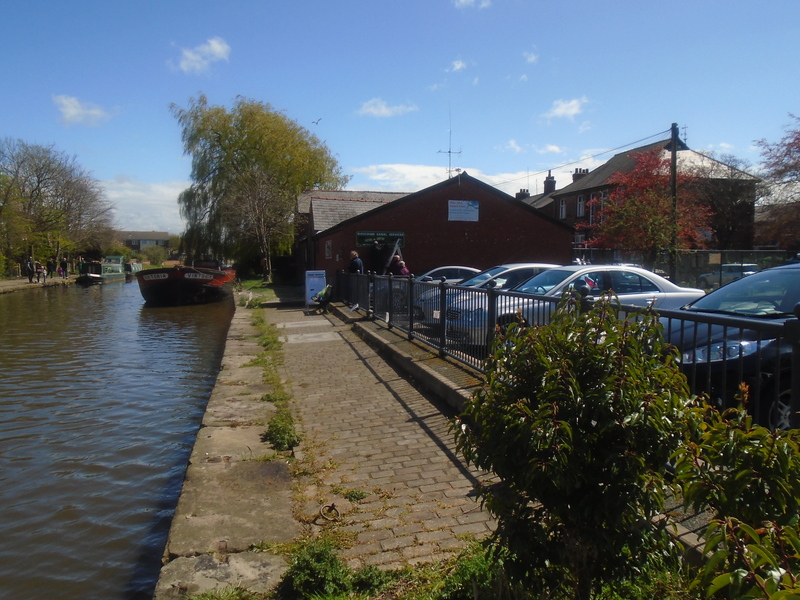 With many years of experience in fuel supplies, Canal Services also do a fuel run on their historic barge, Ambush, every three weeks from Crook to Haskayne – see the ‘Burscough Canal Hub’ Facebook page for details.